Canon EOS Rebel SL3 Confirmed, to be Announced Soon ! 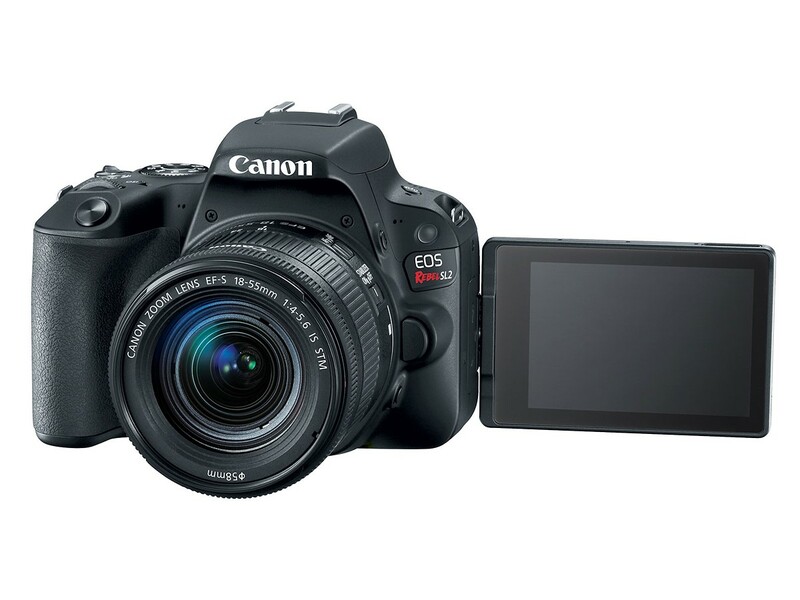 Nokishita Camera has just confirmed that the unannounced camera code “DS 126761” is the upcoming Canon EOS Rebel SL3. This camera will be a small size APS-C DSLR camera to be announced next.